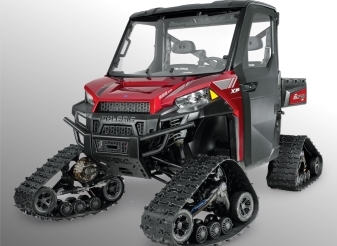 Whitecourt All Terrain supplies midsize Polaris Rangers. 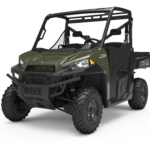 Polaris is leading the side by side industry with the durable Ranger. The midsize Ranger allows easier maneuverability in wet and enclosed terrain than larger UTV’s. 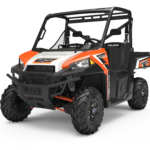 It’s the compact size and light footprint allow it to traverse terrain where larger machines would get stuck or simply wouldn’t fit. 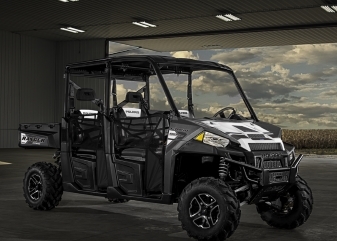 Each machine comes standard with ROPS roll over protection. 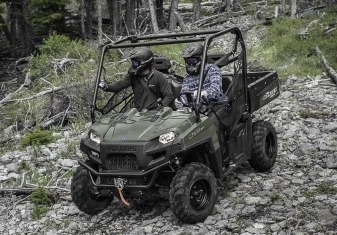 Whitecourt All Terrain has a variety of models, upgrades, and accessories which allow us to offer comfortable, safe, all-terrain rentals, year round, in all weather conditions.